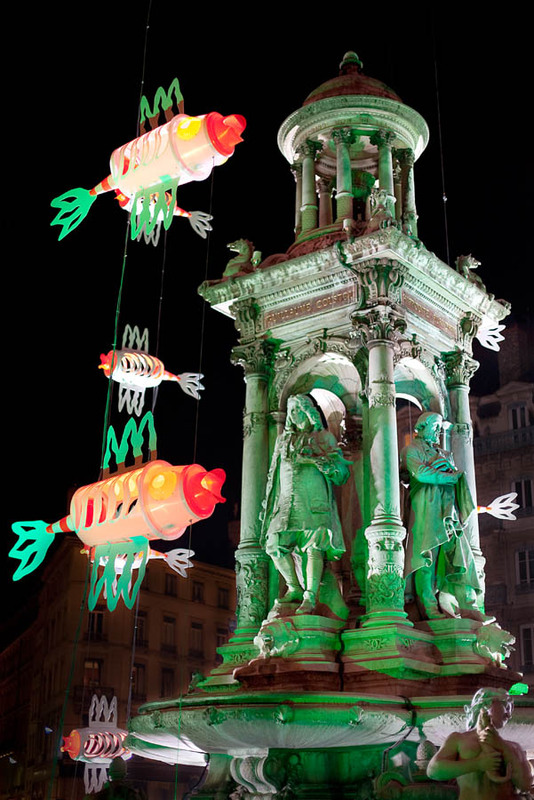 A modern sculpture as part of Fetes des Lumieres 2008 in Lyon, France. From our stay in Lyon last December. Very low light condition so high ISO and large aperture on 50mmf1,4 made it quite difficult to process the picture.